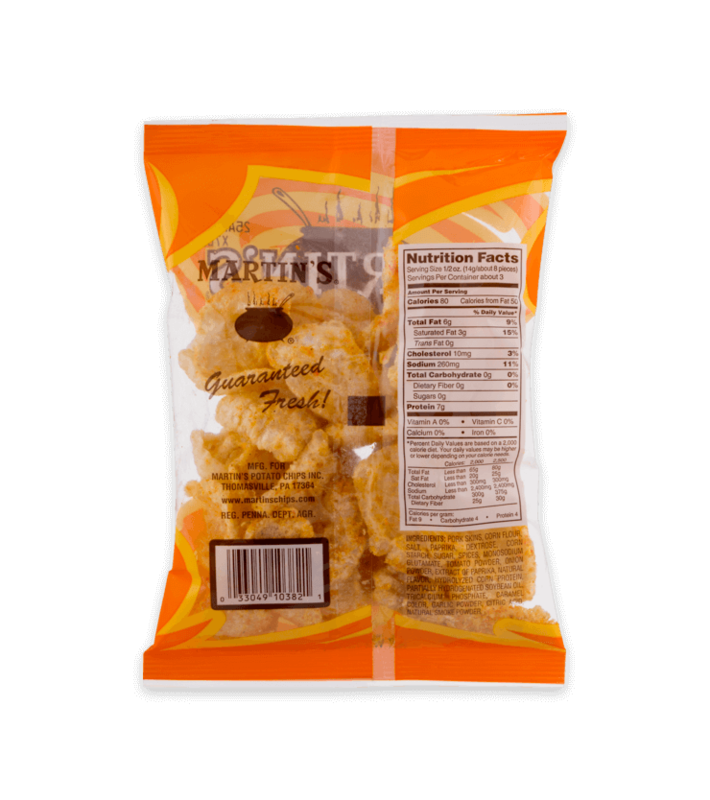 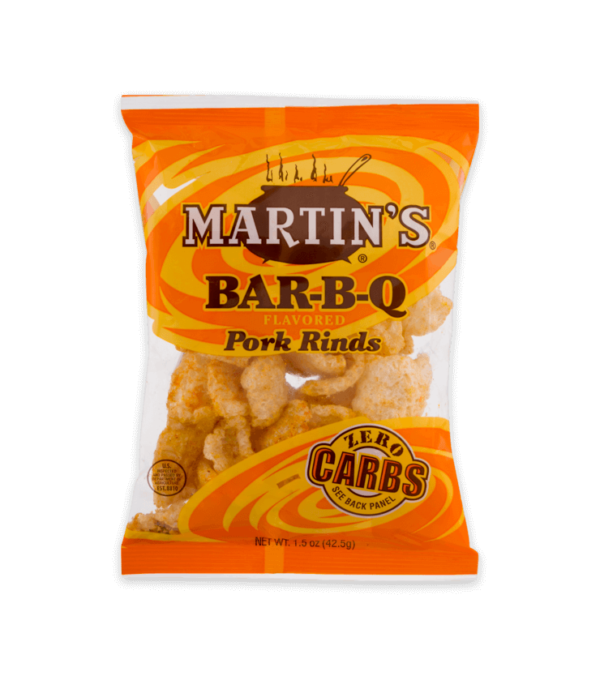 Same great crunch as a regular pork rind but with BBQ flavor added to kick it up a notch. 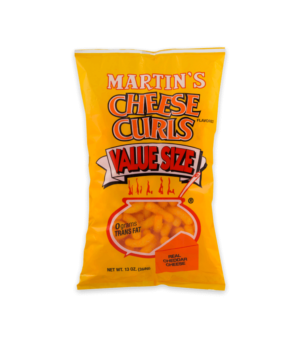 A little zing without being too spicy. 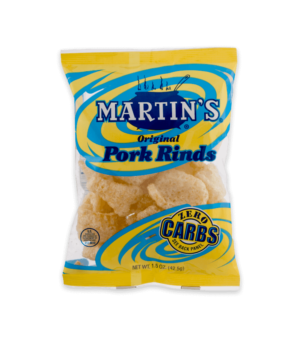 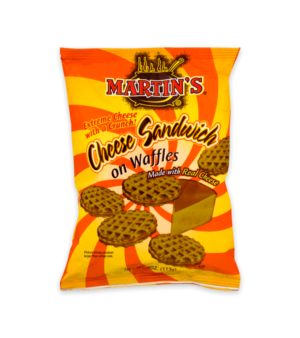 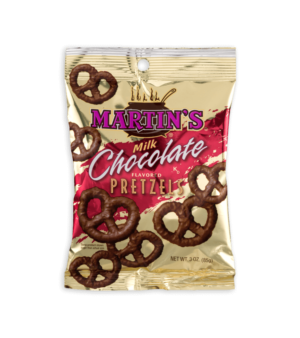 Pork Skins, Corn Flour, Salt, Paprika, Dextrose, Corn Starch, Sugar, Spices, Monosodium Glutamate, Tomato Powder, Onion, Extract Of Paprika, Natural Flavor, Hydrolyzed Corn Protein, Partially Hydrogenated Soybean Oil, Tricalcium Phosphate, Caramel Color, Garlic Powder, Citric Acid, Natural Smoke Flavor.